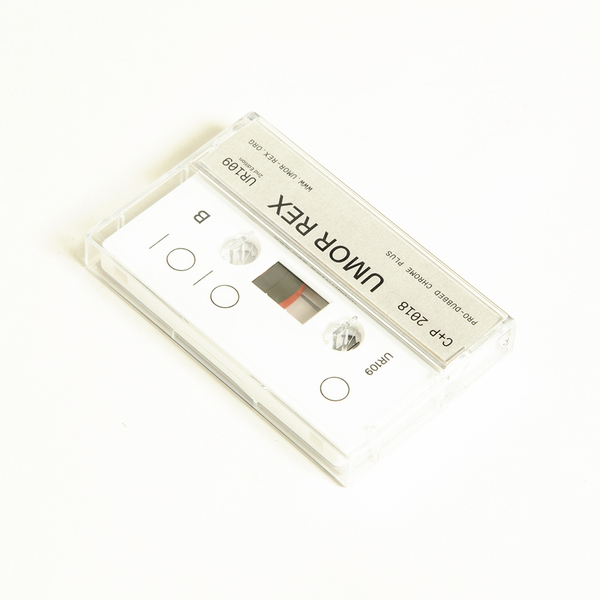 The NY-based producer returns to Umor Rex with a new album, in which the musical discourse and the physical form of the release have an equal, crucial importance. "Sirimiri is made of four long and mid-length pieces, each composed of different perspectives, processes and identities. However, Rafael seeks to blend subjective time with the listening experience. A sort of loop and repetition, sub-sequence-based sound. Following Eno, nothing happens in the same way twice, perception is constantly shifting, nothing stays in one place for long. 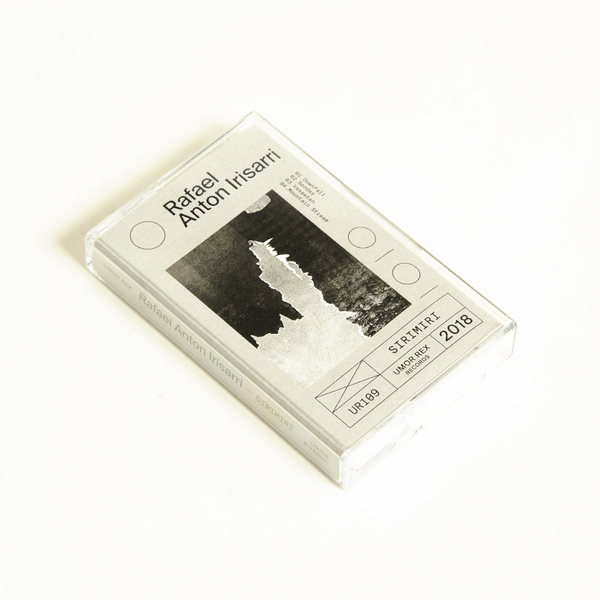 The sum of the four pieces is 36 minutes; the cassette edition lasts 72 minutes in total, since both sides have the same four songs joined together. Physically, the format allows us at least two automatic repetitions. In the digital version the songs are independent, but we also include a bonus track made of the 36-minute loop. 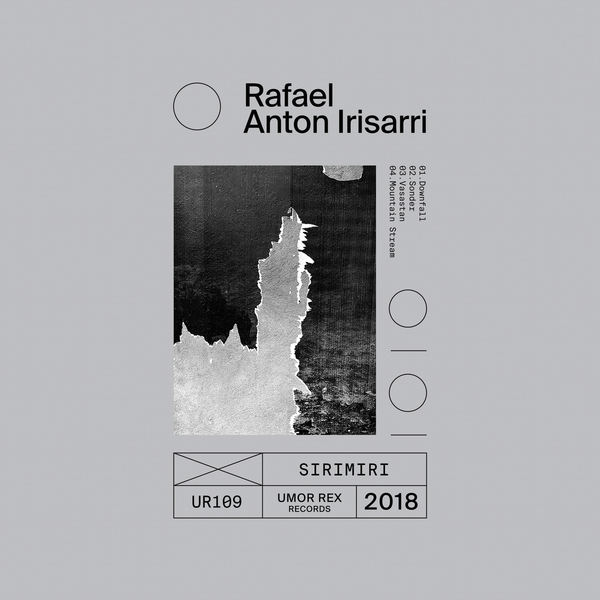 The desolation and despair (in a sort of positive way) that we got to hear in The Shameless Years (Umor Rex 2017) is present in Sirimiri, but the impression is concrete, with cruder, less rhetorical landscapes. If The Shameless Years was located between beauty and active tragedy, Sirimiri travels inside the beauty and melancholy of an observing eye, a quiet rebel insurrection. Another substantial difference is the distance from general and globalized concepts; in these unfortunate times, Sirimiri looks for personal sorrows, and places its focus on the particular. Even the names of the songs evoke this in small ways, like in "Sonder", the feeling of realizing that everyone, even a complete stranger, has a life as complex as one's own. Rafael has two guests in this album; Taylor Jordan in "Mountain Strem", and Rafael's hero Carl Hultgren (from Windy & Carl) in "Sonder". Sirimiri means 'drizzle' in Basque, and we cannot find a better word to describe its content." Limited Edition, instant download included.